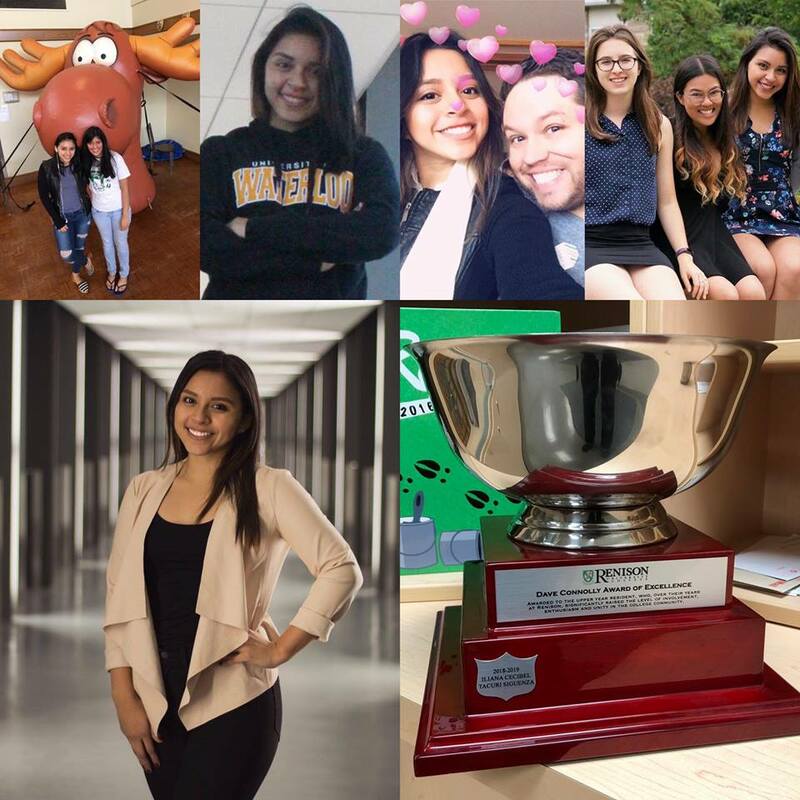 Since 1972, the Renison English Language Institute (Renison ELI) has offered high quality English language programs and courses. 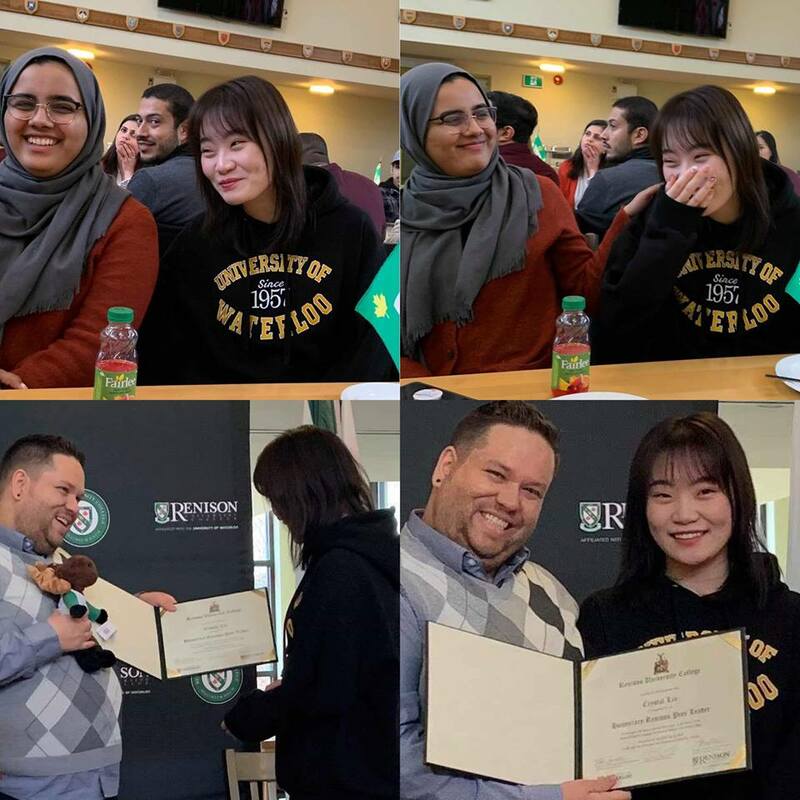 Located in Renison University College at the University of Waterloo, Renison ELI supports more than 1000 students from 35 countries each year in achieving their academic and professional goals. 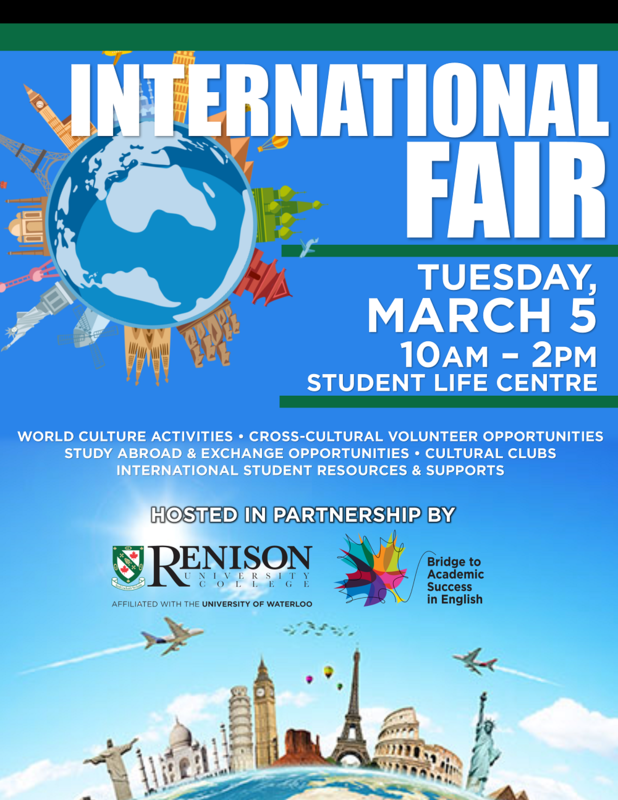 Join Renison as we visit Toronto on Saturday, April 20! Visit the largest city in Canada and explore on your own or with Renison's Peer Leaders! Absolutely no refunds unless Renison cancels the trip.